Are you after a succinct, down-to-earth, easy to read hypnobirthing book? 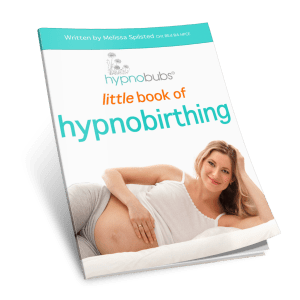 This exclusive ‘little book of hypnobirthing’ eBook will give you a condensed run-down of the hypnobirthing philosophy, mindset and techniques. If you have already booked into classes – please note that this eBook is included with the course. 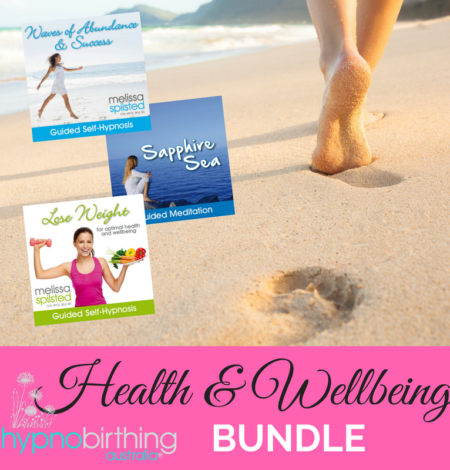 You may be interested in purchasing the Extra Resource Bundle which is a great accompaniment to your practice material. 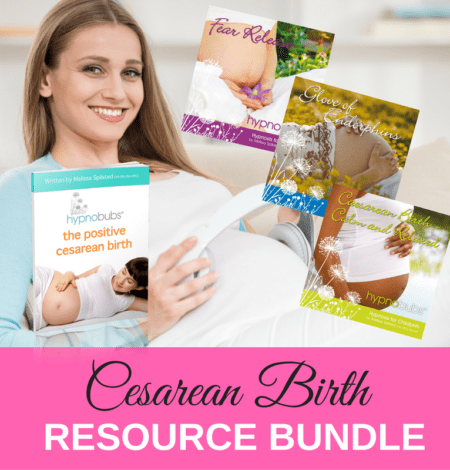 If you haven’t booked into classes, be sure to check out our Classes or Hypnobubs® Hypnobirthing Online Course; which both include this eBook PLUS additional resources (including hypnobirthing albums) to assist you in your preparation.